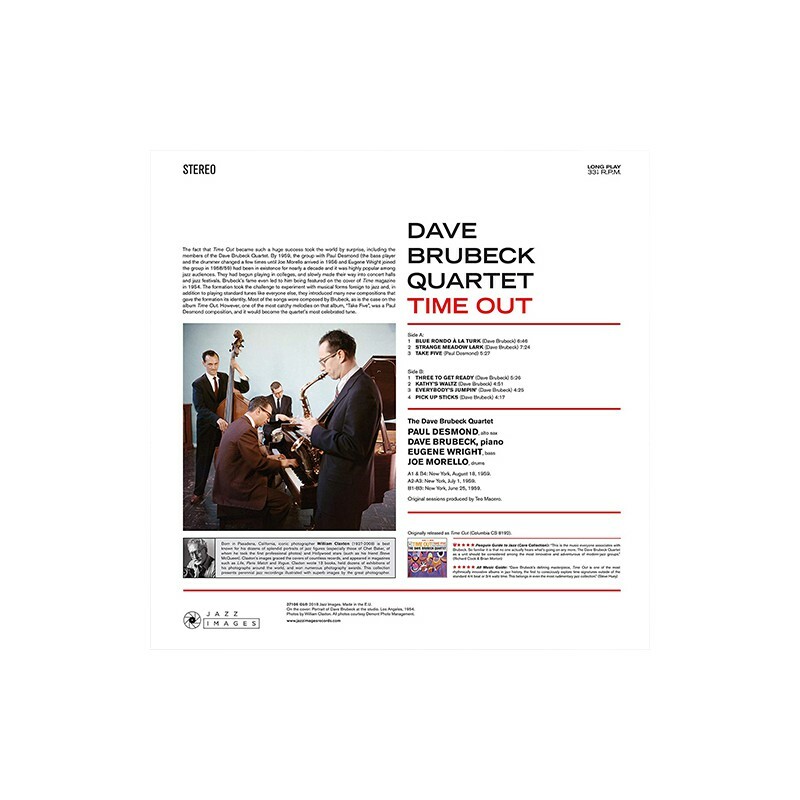 The fact that Time Out became such a huge success took the world by surprise, including the members of the Dave Brubeck Quartet. By 1959, the group with Paul Desmond (the bass player and the drummer changed a few times until Joe Morello arrived in 1956 and Eugene Wright joined the group in 1958/59) had been in existence for nearly a decade and it was highly popular among jazz audiences. They had begun playing in colleges, and slowly made their way into concert halls and jazz festivals. Brubeck’s fame even led to him being featured on the cover of Time magazine in 1954. 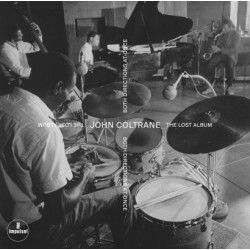 The formation took the challenge to experiment with musical forms foreign to jazz and, in addition to playing standard tunes like everyone else, they introduced many new compositions that gave the formation its identity. Most of the songs were composed by Brubeck, as is the case on the album Time Out. However, one of the most catchy melodies on that album, “Take Five”, was a Paul Desmond composition, and it would become the quartet’s most celebrated tune. A1 & B4: New York, August 18, 1959. A2-A3: New York, July 1, 1959. B1-B3: New York, June 25, 1959.